The Second Annual Yonkers Restaurant Week is going on from February 3 through February 10. Participating restaurants will offer 20% off on lunch and 25% off dinner menus. 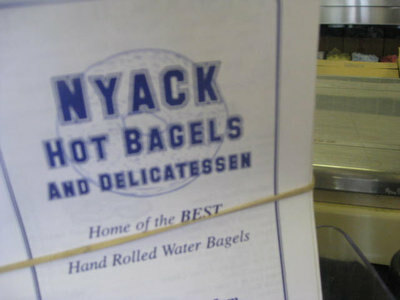 To receive the discount, diners must bring the voucher, which can be printed from yonkersrestaurantweek.com. Reservations must be made over the phone, and be sure to mention Yonkers International Restaurant Week. Guapo Concina is one of our new favorites. They’re whipping up table side guacamole and have a menu with a nice mix of classic and new Mexican dishes. 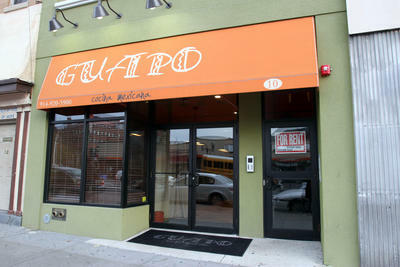 For more info check out our recent post, Just opened: Guapo Cocina Mexicana in Yonkers. 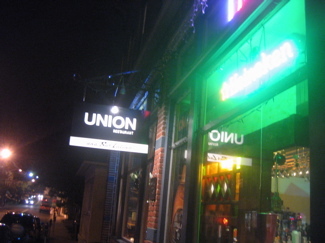 After the jump, a list of participating restaurants. Happy dining! I’m guessing you meant Yonkers Restaurant Week 2013? Of course it usually takes me till March to get it right so I’m certainly not criticizing. Ha! Thanks, I fixed it. Always takes a little too long for me to adjust.